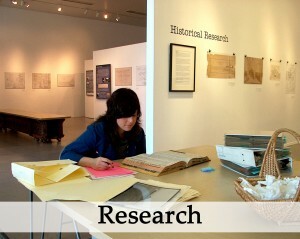 The Research Center is one of the most important s ervices the Historical Society of Long Beach provides through public access to the thousands of documents, images, artifacts, books, maps, biographies and ephemera in the collection. Research is a benefit provided free to HSLB Members. For those who are not yet members, a $35 research fee is collected for accessing collections at 4260 Atlantic Avenue. The fee reflects an effort to preserve historical collections and to staff the research center. The $35 research fee will be credited back to you upon purchase of photographic reproductions, books, or other merchandise. Visitors to the Research Center come looking for various information, from learning about a specific person or address to topics such as: the Miss Universe competitions, the breakwater construction, Iowa picnics, the Jergins Arcade, the McDonnell Douglas plant, and Long Beach surfing photos. The HSLB’s most comprehensive source of information is the database used, called Past Perfect. Based on a detailed description of the information you are seeking, staff members and volunteers can search through the extensive collections using multiple search criteria including names, dates, street names, organizations, businesses, and events. 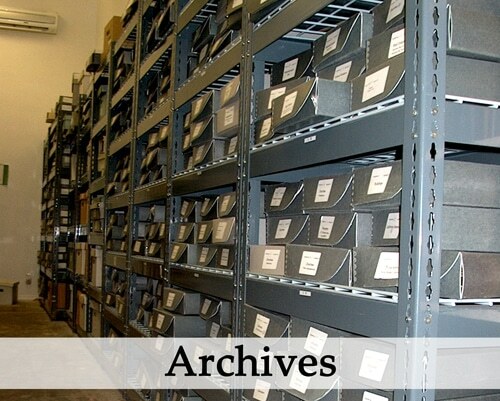 When researching, staff members will bring primary documents, artifacts and historical photographs for you to study. There is a small charge for copies and a price list for photograph reproductions.